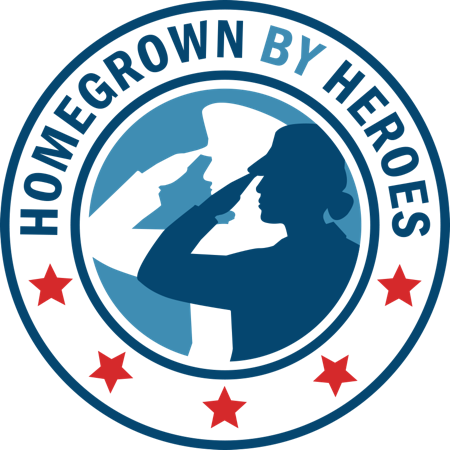 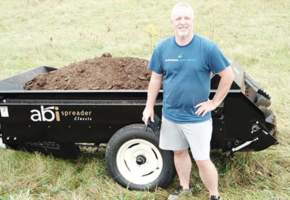 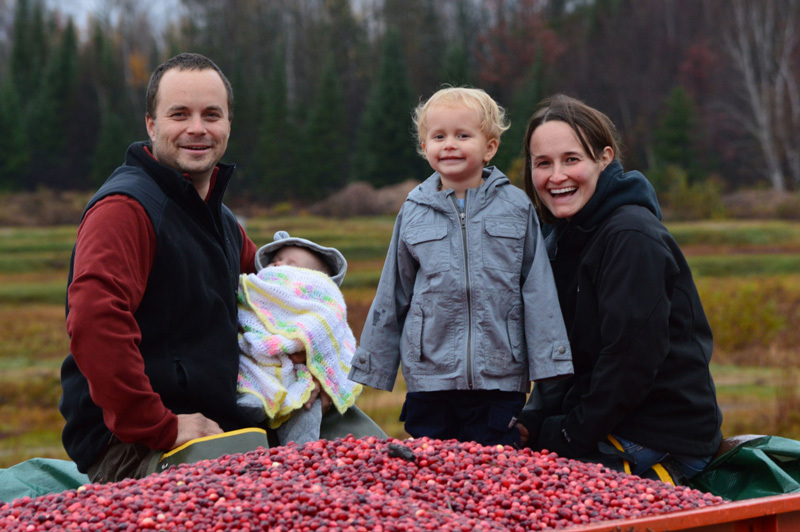 Ben Riker served in the Army for eight years, and now is growing organic cranberries in Wisconsin with his father. 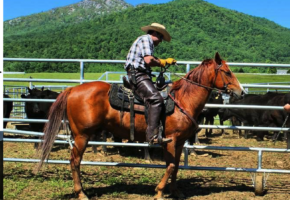 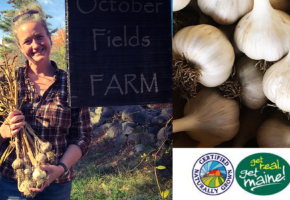 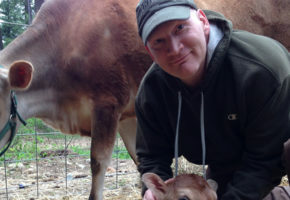 James Lake Farm has a reliable market that believes in supporting local farms, for the good of the local economy. 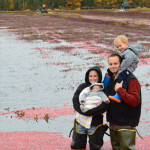 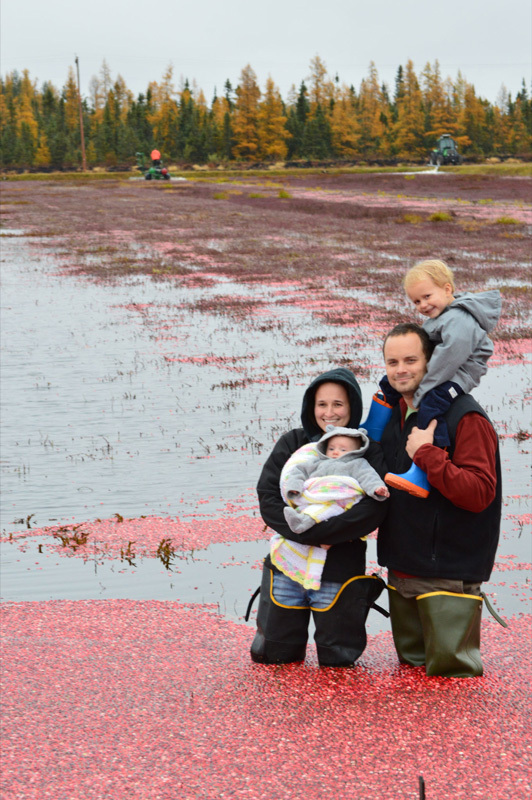 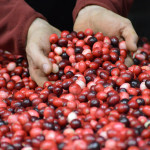 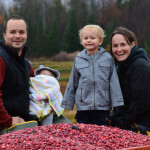 Ben’s goals for his farm are to finish preparing the bogs for production, plant new cranberry varietals, as well as improve and maintain the farm’s water resources. 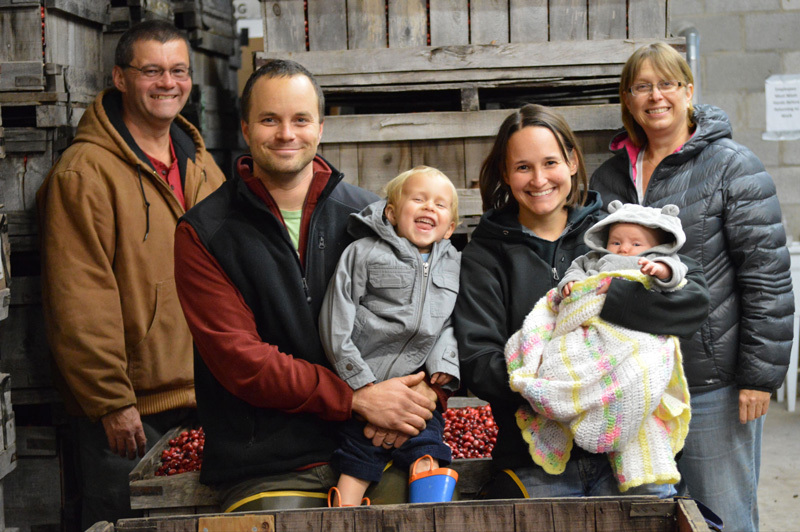 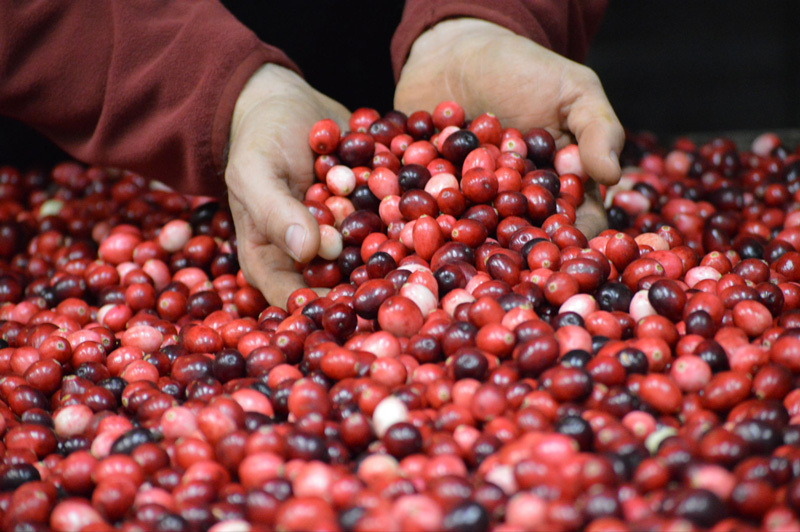 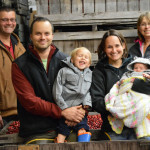 James Lake Farm’s high quality fruit and level of care for their product, as well as the environment, makes their farm stand out in the organic cranberry industry.